MBDA has more than 30 years’ experience working on high energy laser activities, conducting extensive research and development on a variety of programmes and related activities across Europe. Mini drones represent a new type of threat demanding the consideration of new solutions, beyond conventional effectors. Recent incidents have seen mini drones disrupting high profile events and flying over protected locations. Highly precise and scalable laser weapon systems could protect major events and critical infrastructures and close a current capability gap. MBDA’s successes in technology have led to the development of a high energy laser weapon demonstrator. 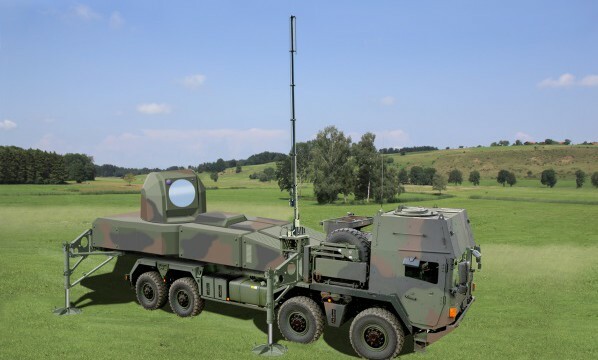 Since 2008, MBDA Deutschland has developed and successfully tested a high energy laser weapon demonstrator against a broad range of threats, including rapidly manoeuvre, highly dynamic targets such as mini-UAVs. 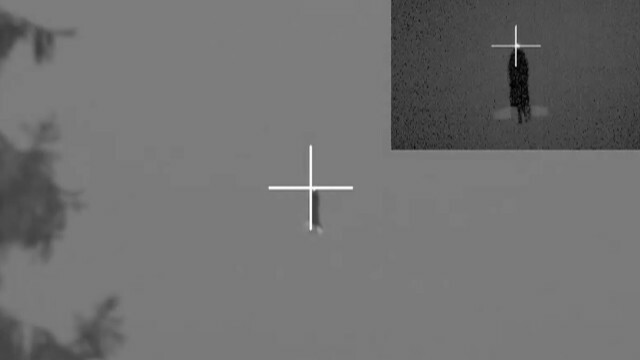 Functionality of the full operation of a laser weapon system has been proven in a series demonstrations and tests from target acquisition, engagement and destruction at distances of up to 2km. In its system studies, MBDA is examining laser-armament options for naval and air applications as well as ground-based mobile laser effector concepts with capacities in excess of 100kW, 360-degree coverage and open system architecture for close and intermediate-range protection against micro UAVs and RAM (rocket and mortar) targets. MBDA can provide full system solutions complementing conventional weapon systems with laser effectors. At the heart of MBDA Deutschland’s technology demonstrator is a multi-stage, highly precise tracker and laser effector that bundles numerous laser sources into a single laser beam using the principle of geometric coupling.This approach makes it possible to combat small, highly agile targets reliably with a single laser effector. Laser technology provides major advantages for military applications due to precise and scalable effects.